The third sector is still suffering from the impact of the economic downturn according to accountant BDO LLP. This week’s Herald reported that growth in the sector was weak and reserves dwindling, while donations have fallen and many service delivery contracts have been lost. They warn that many organisations will feel further pressure as changes to pension regulations come into force. 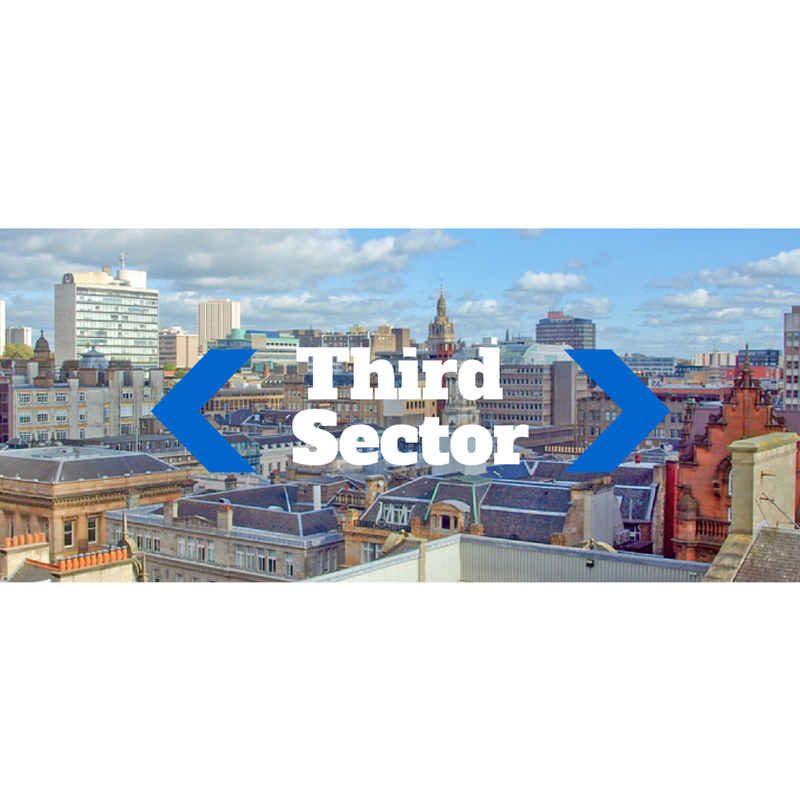 The sector, which employs 138,000 people in Scotland, suffers from a lack of cash reserves and low employee turnover compared to the private sector. Worryingly, with inflation running at 2.6%, turnover rose by only 0.8% last year, however, income of £4.9bn demonstrates that the sector is a major economic force across the country. Regulations introduced in 2012, require all employers to offer workplace pensions, however, this process has been staged according to the number of people each organisation has on its payroll.